You can change your reaction to your mother, your boss, your belly, needles, spiders, heights; the list is endless. I have been using hypnotherapy and EFT for almost twenty years. I’ve taught and or presented at Virginia Mason’s Bariatric Support Groups, Highline Community College, Getty Images, DSHS, and Living Lite Weight Loss Program. I have developed special programs for Body Image, Sugar Addiction, Making Peace with Your Food, and led Break up and Divorce Support Groups. Working one on one, with someone like you, to facilitate change, is what I love best. Living in this body, right now, can be a difficult challenge. Loving and accepting who you are enables you to rise above that challenge in order to experience the benefits of emotional growth. Through this process, you will find many aspects of your life change, improve, and become more manageable. I believe that as human beings, we all have intrinsic value. Whether you have been to war or are at war with yourself, my goal is to meet you where you are and use our shared resources to help you build peace from the inside out. 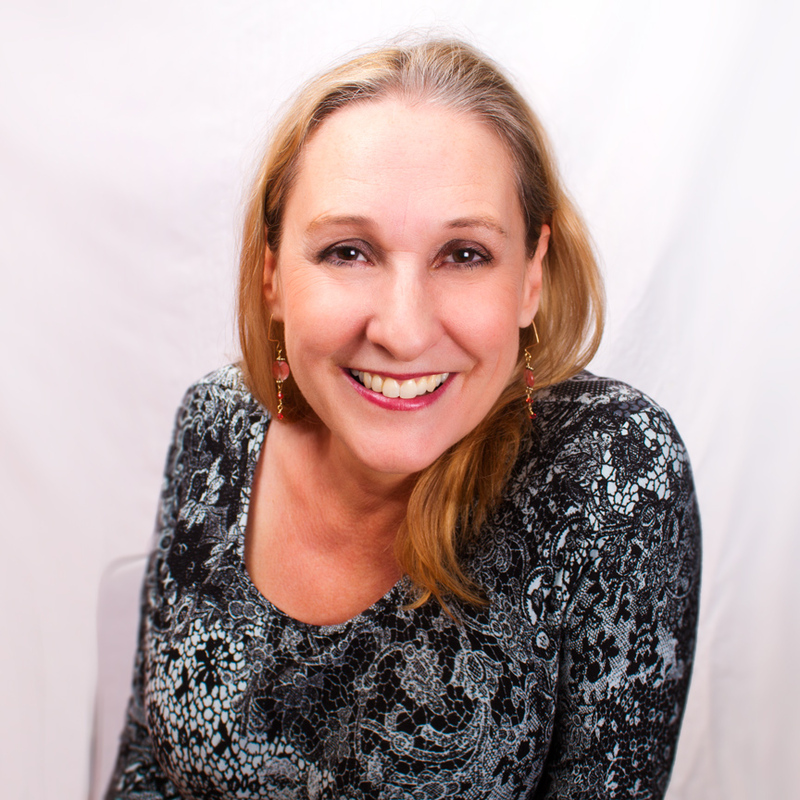 Lisa has an intuitive ability to respond to the needs of her clients. Her story-telling abilities led me to overcome lifelong fears and achieve personal growth beyond my wildest expectations. I have been to Prism, Weigh Down, Weight Watchers and I have spent a lot of money per hour for counseling with a psychiatrist. I learned new things about why I was doing some of the things I was doing in just a few sessions with Lisa. I would recommend what she does to anyone. I absolutely recommend Lisa! She is insightful and really good at reading what you’re really looking for. She encouraged me to set achievable goals. And I absolutely met my goals and even exceeded my expectations.